Season's Greetings to all Thornies! We now have over 5000 regular members! And we intend to party in style to celebrate our 4th anniversary on January 20th. So just some advance warning to post the date in your diary. 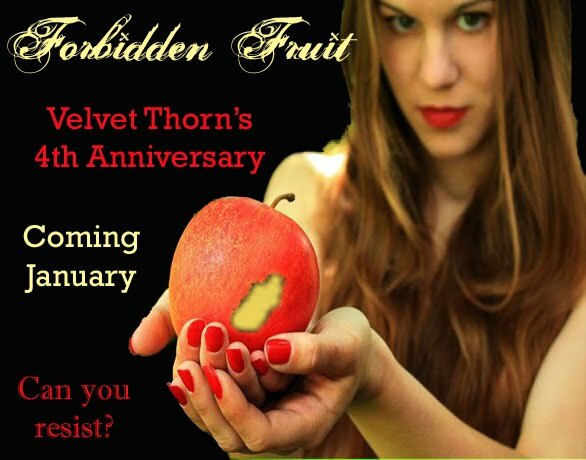 Four year anniversaries are traditionally celebrated with fruit so our theme this year is 'Forbidden Fruit' and 'Eve the temptress'. The Wildside will be our Garden of Eden to tempt all you sinners!